I could make Coconut Banana Bread every day. It has become one of my personal favorites. 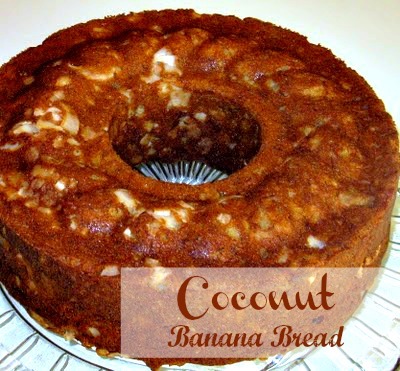 I think it is the combination of the coconut, bananas, and butter that makes it so moist and yummy. 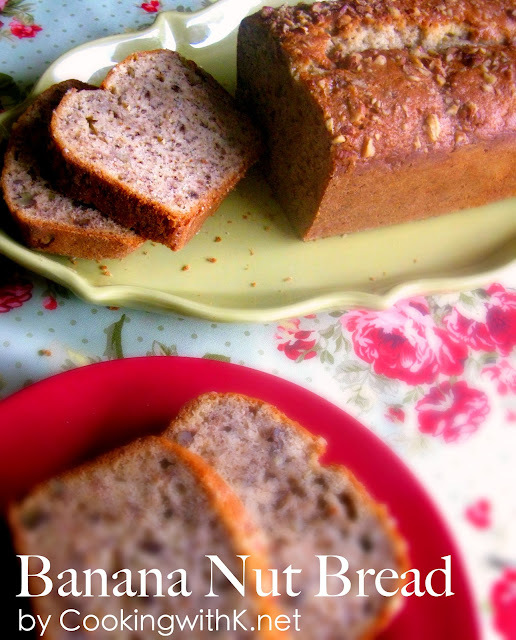 Any Banana Bread recipe I come across, I am going to jump on it. That is exactly what happened with this recipe. A sweet friend of mine gave me a recipe for banana bread that does not call for any milk, sour cream, yogurt, etc. I have never seen a recipe that didn't call for some sort of dairy product. 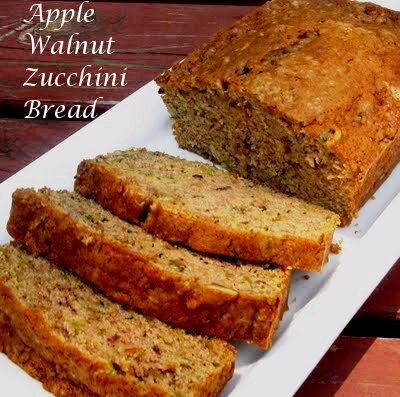 I couldn't wait to try it, and I am here to tell you that this is the moistest Banana Bread ever. Preheat oven 350 degrees. Lightly grease tube pan with butter and lightly dust with flour; set aside. In the mixing bowl of an electric mix using the paddle attachment, cream butter and sugar. Add eggs. 1 at a time, and beat well. Sift dry ingredients and add to creamed mixture with bananas. Fold in coconut and bake in prepared tube pan at for 55-60 minutes. I like to dice my bananas instead of mashing them. This way you get a more flavorful banana taste with every bit. I've never had banana bread with coconut but since I'm a huge coconut lover, I would love to try this. I bet it's delicious! And that is actually a very good tip about the bananas. I never thought of that, but I'll give it a try next time. Thanks! *sigh* If I could just get ANYONE in my family to eat anything with coconut, I'd make this in a minute. It looks so delicious. i love the coconut addition. Wow! What a unique recipe. I have lots of bananas in the freezer that I have to use up..and I also have some coconut ;) It looks delish! Kay! Seriously, this is the most delicious banana bread I ever had, and it's the only one I am making anymore. It even went international (with the proper credits of course :) ) and was very well loved and appreciated in South Korea! Keep these delicious posts coming!